The poet Cesare Pavese once said, “We do not remember days, we remember moments.” Augustana Open Circle is a place where moments are savored. 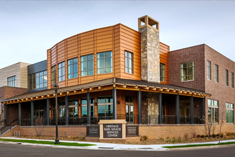 Augustana Open Circle provides respite for caregivers while helping people with changing physical, cognitive and/or social abilities to enjoy fulfilling lives. Members can attend one of the adult day centers two to five days a week and find an environment that helps them thrive. We now offer care consultations that are targeted to the needs and values of caregivers. Click here for more information. 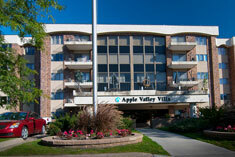 Participants in Apple Valley will find all the hallmarks of Augustana Open Circle’s dedication to community and connections, in an environment that promotes healthy living and independence. 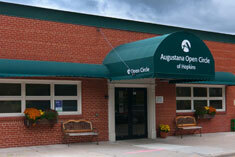 Augustana Open Circle helps people with changing abilities to enjoy fulfilling lives.